Vladimir Putin’s ruling party United Russia got all time low in the latest poll before the Ministry of Justice took action. Levada Centre has since it was established in 1987 developed to be a widely respected independent research- and polling organization. Its surveys and monitoring reports are a good source of information on various political, economic and political changes in the Russian society. When placing the Levada Centre on its official list of organizations «operating as foreign agents», the Ministry of Justice is going directly into the ongoing elections campaign. State Duma elections take place on September 18. So do elections to regional parliaments in many regions, including Murmansk Oblast. The Ministry writes in a short note that the decision to place Levada Centre on the list was taken after an unscheduled documentary check. No further information is given. Many other organizations being branded «foreign agents» by the Justice Ministry has faced closure afterwards. Since the law on foreign agents was introduced four years ago, the numbers of non-governmental organizations placed on the list now included more than 100, including seven in the Russian part of the Barents Region. Lev Gudkov, Director of Levada Centre says to TV Dozhd after Monday’s announcement that his organization might as well be forced to close. The Centre’s latest survey on the different parties electoral ratings were carried out between August 26th to 29th and was published on September 1st. The poll is not good reading for United Russia, the Kremlin supported ruling party. With a rating of 31 percent, the party is down 8 percent since the July survey. With less than one third of the voters support, United Russia has never before seen so low support. Also, the survey shows a growing mistrust to the electoral system. 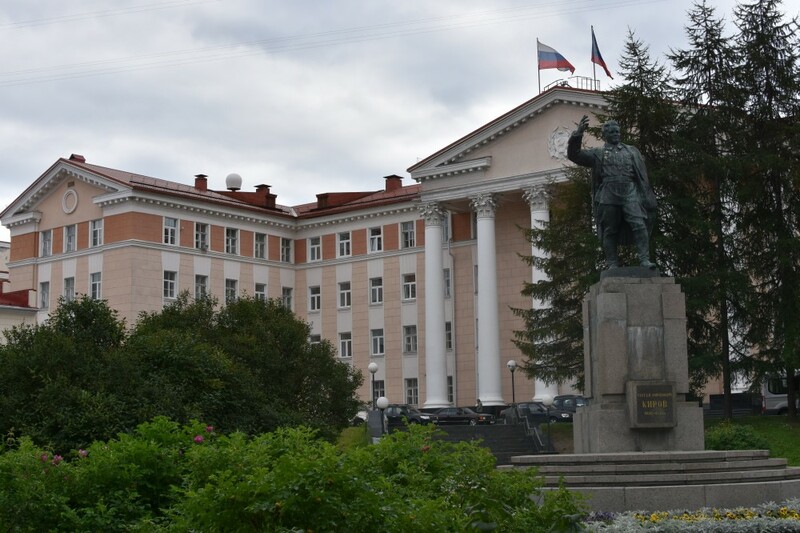 16 percent of the respondents says they are sure they will not vote in the State Duma elections and another 12 percent say they are in doubt, followed by another 20 percent stating they have not yet decided if they will vote or not.